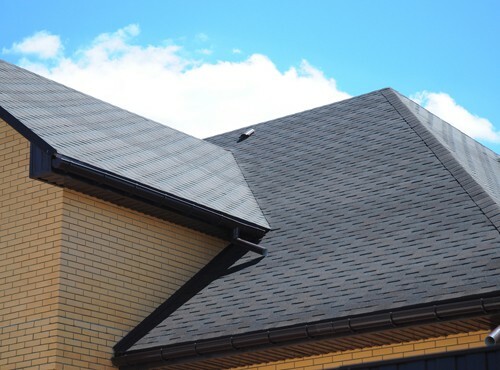 Access to a reputable roofing company is of paramount importance to homeowners. We know that, which is why Buzz Home Pros prides itself on professionalism and high-quality work. As GAF Pro Certified roofers, we have reached the highest levels of craftsmanship with our dedication to detail. As one of the biggest investments you will ever make in your home, a new roof must stand the test of time. We can give you peace of mind with our assurances of top-notch materials and installation practices. From roof replacement to repairs, you can rest assured knowing our on-staff contracting team shows up to work for you. We don’t send sub-contractors. Choose us for focused quality and personalized attention to a job well done. Thus, we are one of the best roofing companies Arlington Heights IL homeowners need. We know you have lots of choices out there when it comes to roofers. Just make sure you do your research before hiring any company. We have confidence you will choose us in the end. Get job details, timelines, product information, warranties and pricing in writing. Inquire if the roofer is licensed and insured. Choose a local business with a reputable, established reputation in the community. Don’t be lured in by cheap prices, as you may spend more money in the long run to fix their sub-par workmanship. Assess levels of communication. If you don’t get timely calls back, move on. 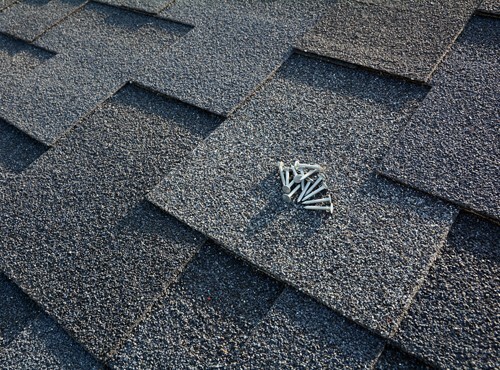 Obtain a free estimate or learn more about our roofing company in Arlington Heights IL when you call us at 847-257-1931. Alternatively, you can complete our convenient online form.